The Chainsmokers gear up for a huge year with their first release of 2019, “Who Do You Love,” featuring 5 Seconds of Summer. 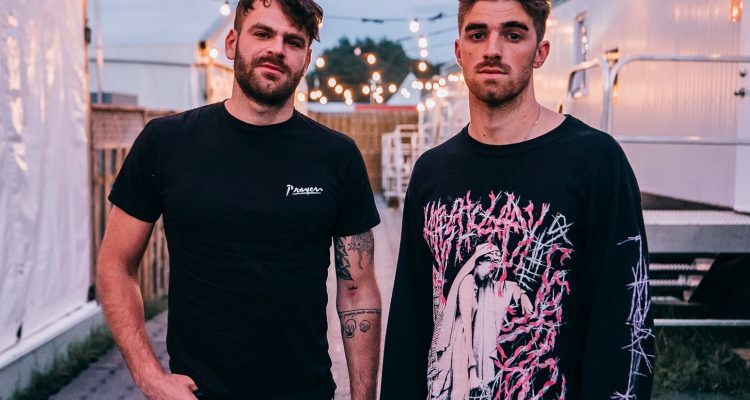 “Who Do You Love?” is the first of what could be a string of collaborations from The Chainsmokers in 2019. The pair recently announced they’d written a song with Blink 182 and just confirmed a finished composition with “Lucid Dreams” rapper Juice WRLD. Listen to the new Columbia Records-released track via the official lyric video below.